Our students and alumni share their experience at Rockefeller in their own words. 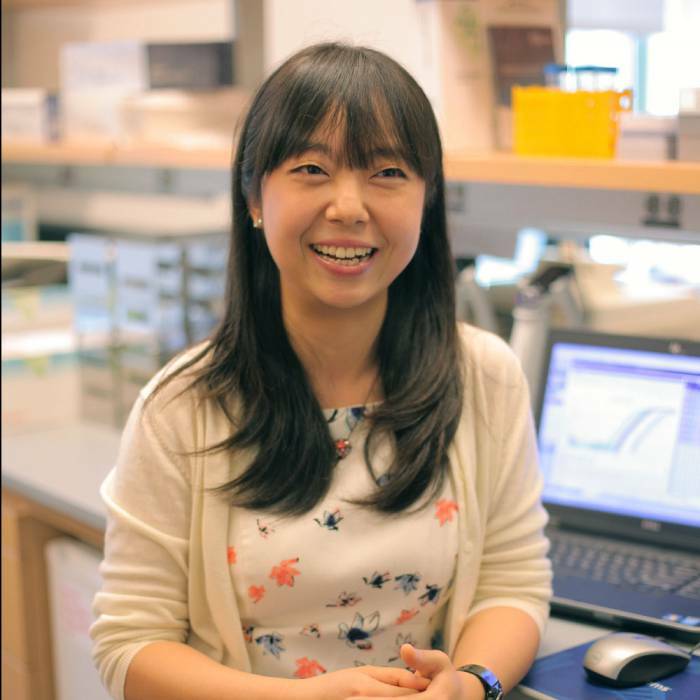 Jingyi Chi, a fourth-year student in Paul Cohen’s laboratory, uses molecular and genetic techniques to investigate the difference between white, beige, and brown fat cells, and to probe their ability to burn fat and dissipate heat. Annie Handler is fascinated by the relationship between an animal’s behavior and its brain’s biology. A fourth-year student in Vanessa Ruta’s laboratory, she’s using the fruit fly as a model to study how neuromodulators, like dopamine, influence the function of neural circuits and give rise to specific behaviors. Cameron Bess '09 spent his time at Rockefeller working on viruses that infect millions of people. 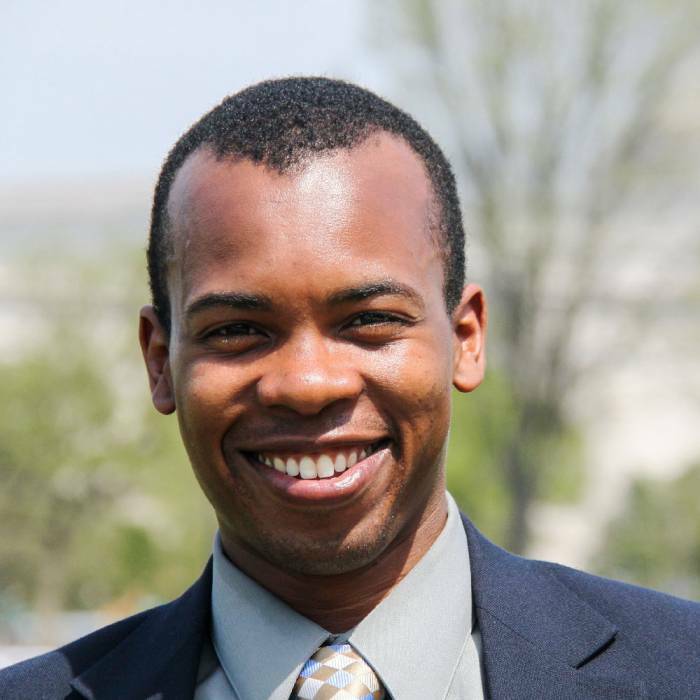 Now a senior research advisor at USAID, he's working to connect researchers in developing countries with federally funded U.S. scientists studying issues such as food security, disaster mitigation, child health, and infectious disease. Frank Tejera, a third-year student, is interested in microbial mats—thin layers of bacteria and other organisms that live in self-contained ecosystems beneath the ground. By studying their reactions to changing environments, Frank hopes to better understand the past and predict the future of the planet. "I think we both learned that to be a good role model, you have to work as hard as you expect the people in your lab to work. Rockefeller opened our eyes to how science could and should be done." Dirk Hockemeyer (2007 graduate) and Helen Bateup (2008 graduate) who met at Rockefeller, both accepted faculty positions at UC Berkeley. 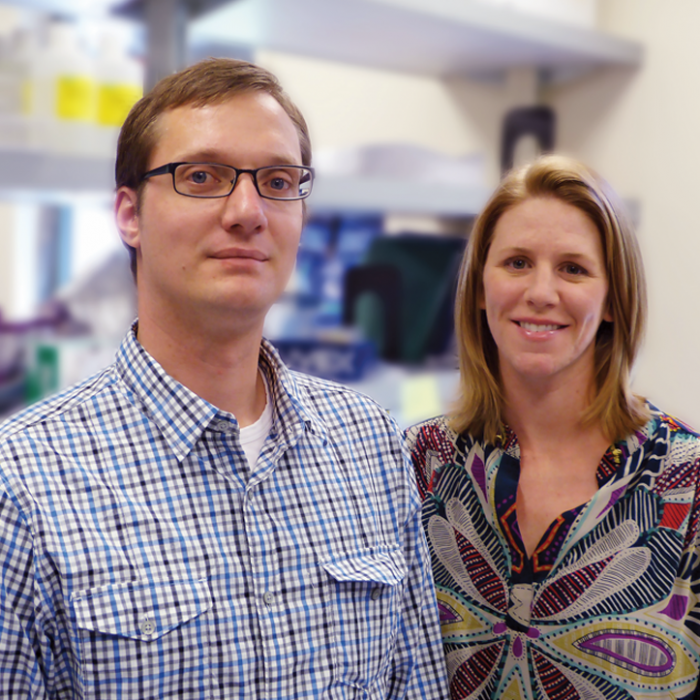 Dirk works on telomeres—repetitive DNA sequences that protect chromosome ends—and Helen is interested in mutations associated with neurodevelopmental disorders. Alumnus Stefano Di Talia (2009 graduate) chose a challenging research topic: How do growing cells sense when they are big enough to start dividing? 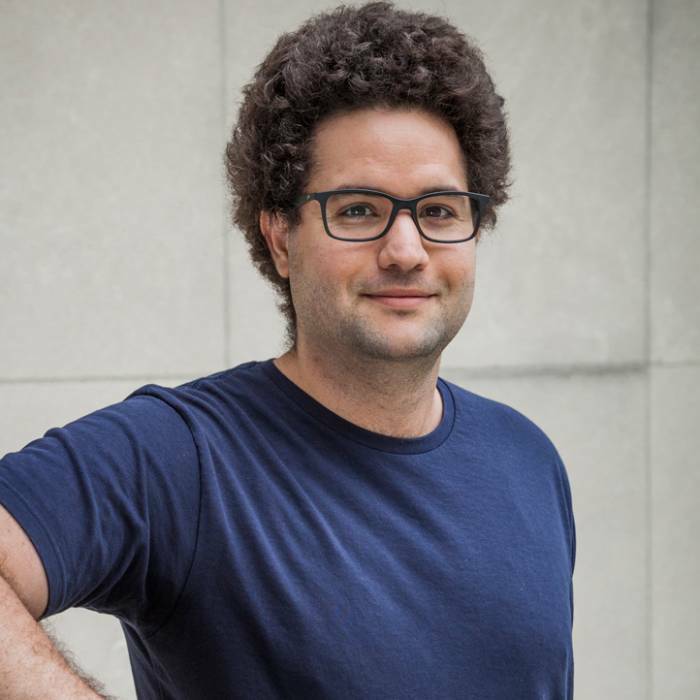 Building on his background in physics, Stefano explored how imaging, data analysis, and mathematical modeling could yield answers. 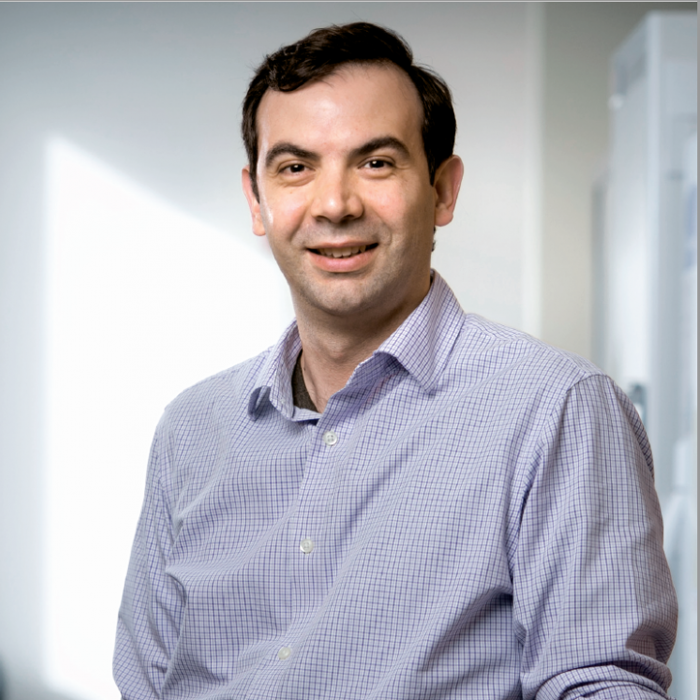 Today, he is on the faculty at Duke University studying a new, but equally interdisciplinary, question: How do cells keep time? 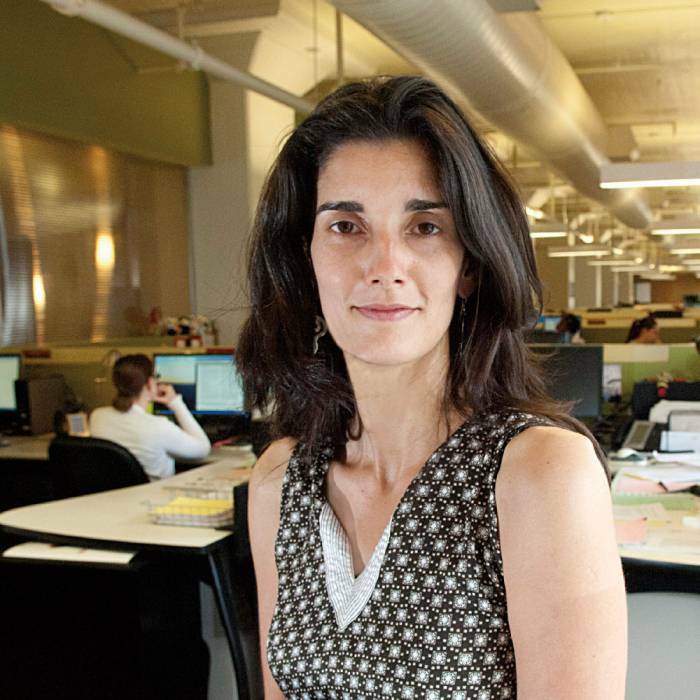 Natalie de Souza '02, chief editor of Nature Methods, chose a career that combines her love of science and her love of writing. The best part for her: an early look at the nitty-gritty experimentation behind cutting-edge papers. As a student, Chad Euler ’10 worked on viral enzymes with antibiotic properties in Vincent A. Fischetti’s lab. 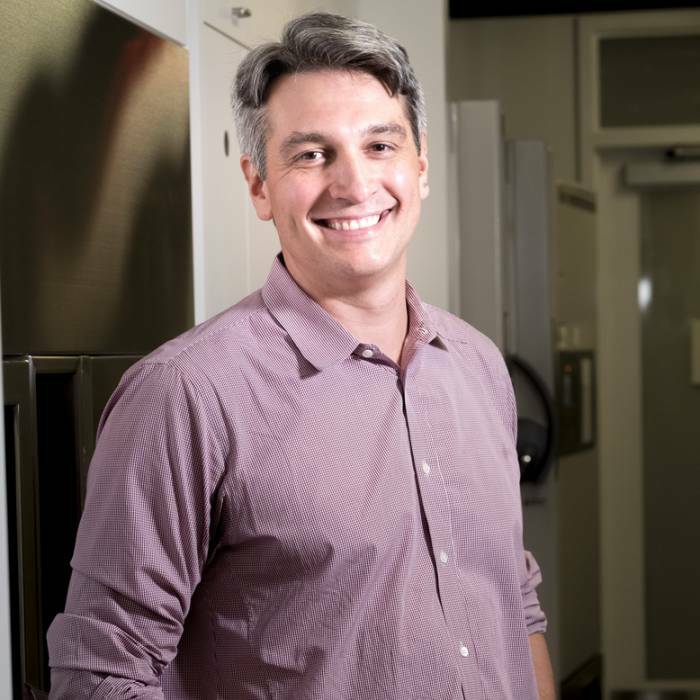 Now an assistant professor at Hunter College, he teaches clinical microbiology and conducts research on bacterial pathogenicity, antimicrobials, and autoimmune disease. Marianna Agudelo has spent her first months rotating through several labs in order to explore how virology and immunology intersect. 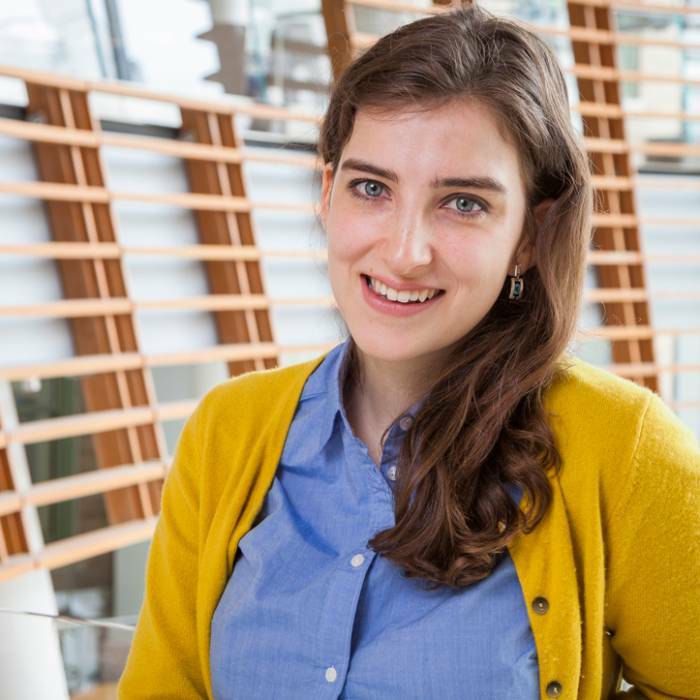 Now a second-year student in Charles M. Rice’s lab, she’s working with the yellow fever virus, trying to understand why one strain makes a good vaccine while the other is deadly. 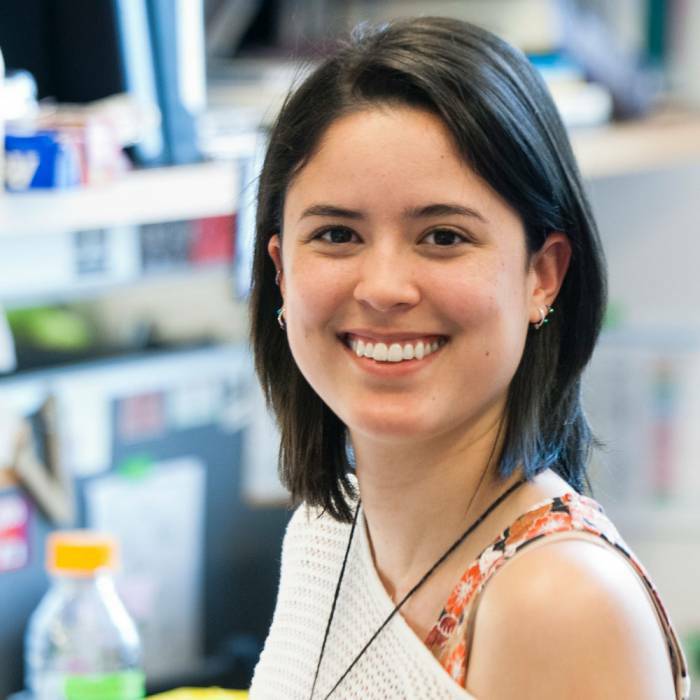 Vicky Moya, a sixth-year student in Nathaniel Heintz's laboratory, profiles specific populations of neurons in the brains of mice. 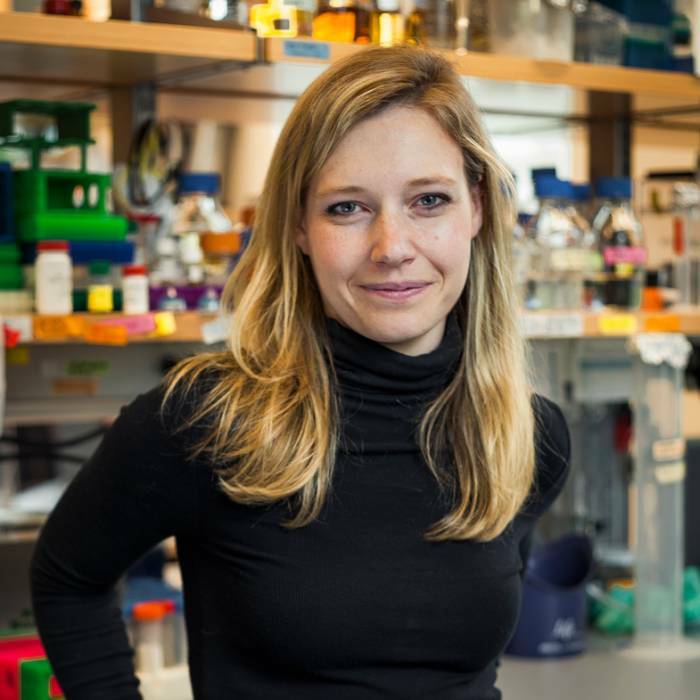 Her work is part of a project to learn about molecular changes that occur in individual cells during the development of neurodegenerative disorders such as ALS. 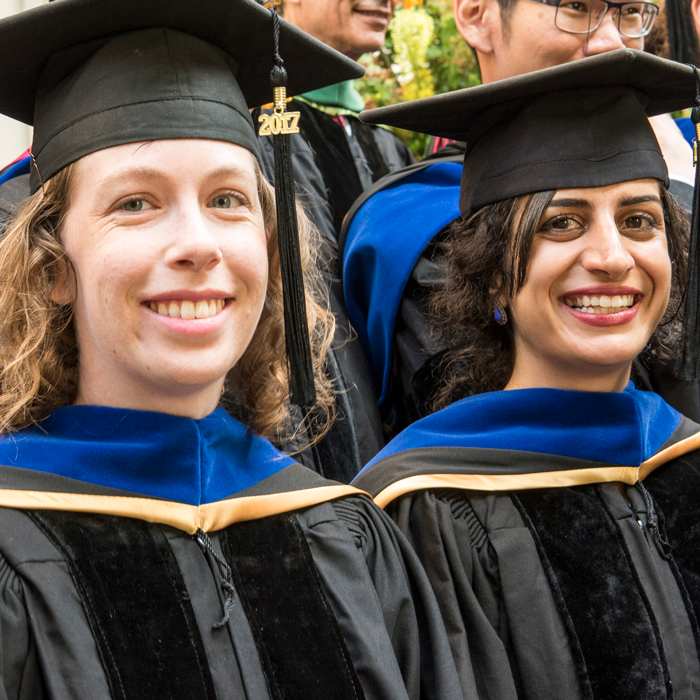 Our PhD program has an 89% completion rate over the past 14 years, and alumni go on to a variety of careers in academia, industry and biotech, education, government, and beyond.